New Year’s Eve is one of the most exciting and promise-filled nights of the year. Everyone lets go of the happenings of the last year and makes vibrant plans for the year ahead. For some, the festivities can quickly lead to both tragedy and trouble with the law. Accidents and DUI incidents can replace toasts and resolutions. But, with a few tips and pieces of advice, you can enjoy the party and ring in the New Year without seeing the lights of an ambulance or patrol car. Roughly 42% of all traffic fatalities on New Year’s Eve are alcohol related. The most obvious way to avoid being one of those statistics is to not drink and drive. However, you can still enjoy the party and your favorite holiday cocktail by securing a designated driver well in advance. Another tip is to make plans to either stay where you are or to use public transportation. Many cab companies offer free rides home for New Year’s Eve partiers. If you do drink and have to drive, give yourself time to sober up and make sure you eat enough to minimize the impact of the alcohol. Drinking a glass of water in between alcoholic drinks also helps. Before you get behind the wheel, be sure your turn signals, brake lights, and headlights all work. This will reduce the chances of getting pulled over and will also help reduce the chance of another driver hitting you. If you do get pulled over, a DUI isn’t always the outcome. If you remain polite, calm, and respectful, the officer may be inclined to give a warning. You should also avoid telling your life story and admitting how many drinks you might have had. Keep it simple and also be aware of your rights. You can decline to do a field sobriety test and tell the officer you wish to speak to an attorney before answering any questions. There are over 140 traffic deaths on New Year’s Eve in general and it is the second deadliest day on the road. For pedestrians, it is the deadliest night of the year. To decrease your chances of being involved in a car accident, you should be sure your car is functioning properly. If your brake lights or headlights aren’t working correctly, you are at risk of being hit by someone, drunk or sober. Also, remember that it is a heavily traveled night and many people may have been drinking. Take lesser known routes with minimal traffic and be alert. It is advised that you take weather into consideration also and take your time. Rushing to the party or trying to rush home on a dangerous road is a recipe for disaster. 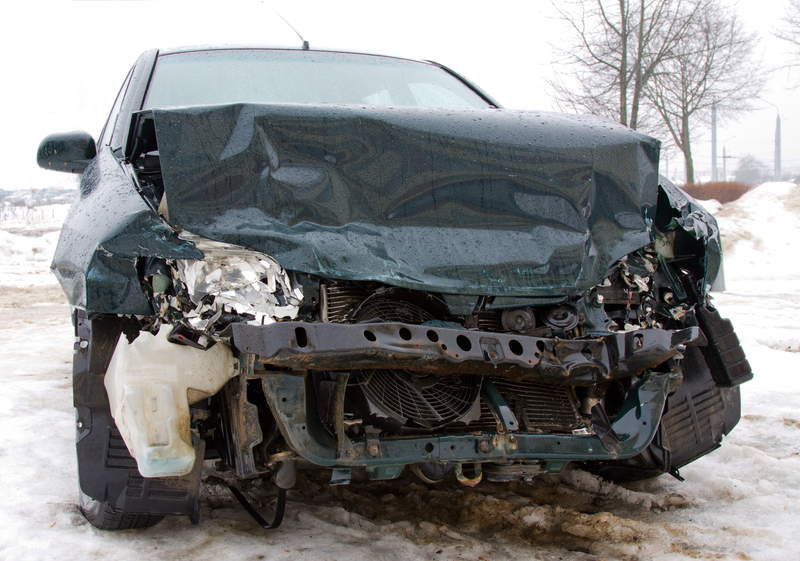 If you are involved in an accident or have been charged with a DUI, don’t let the incident ruin 2015. Having a skilled and experienced attorney by your side for a personal injury case or for a DUI can help you put the incident behind you quicker and lessen the impact it can have on your new year.